OMG the best discounts all around the world are comming! Don’t miss our Black Roses in black Friday deals! Black Friday happens the next day after celebrating Thanksgiving. This shopping event mark the beggining of the Christimas shopping season. 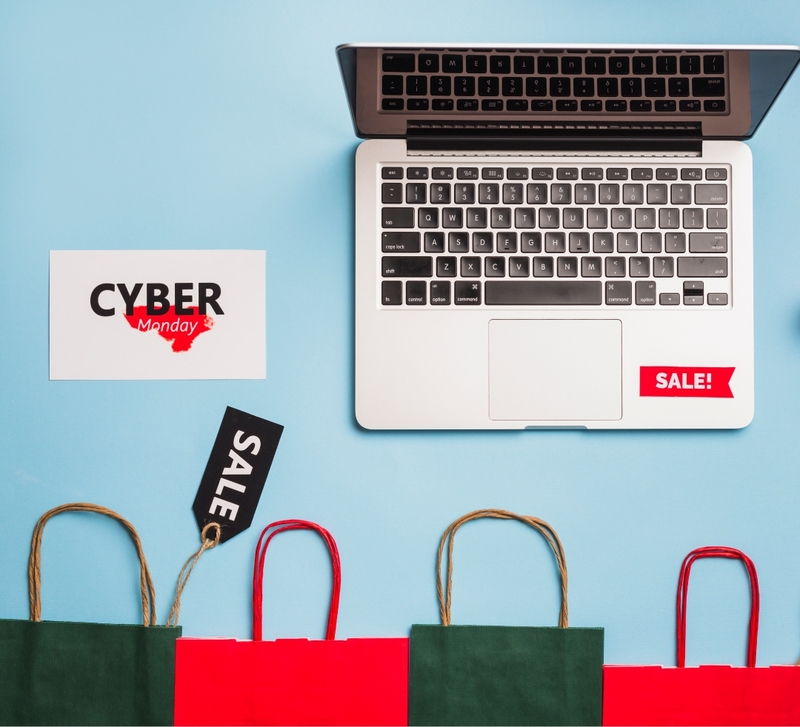 For this reason, many retailers open super early and offer special discounts. Also, many non-retail employees and schools have thanksgiving and black Friday off, which increment the number of shoppers. 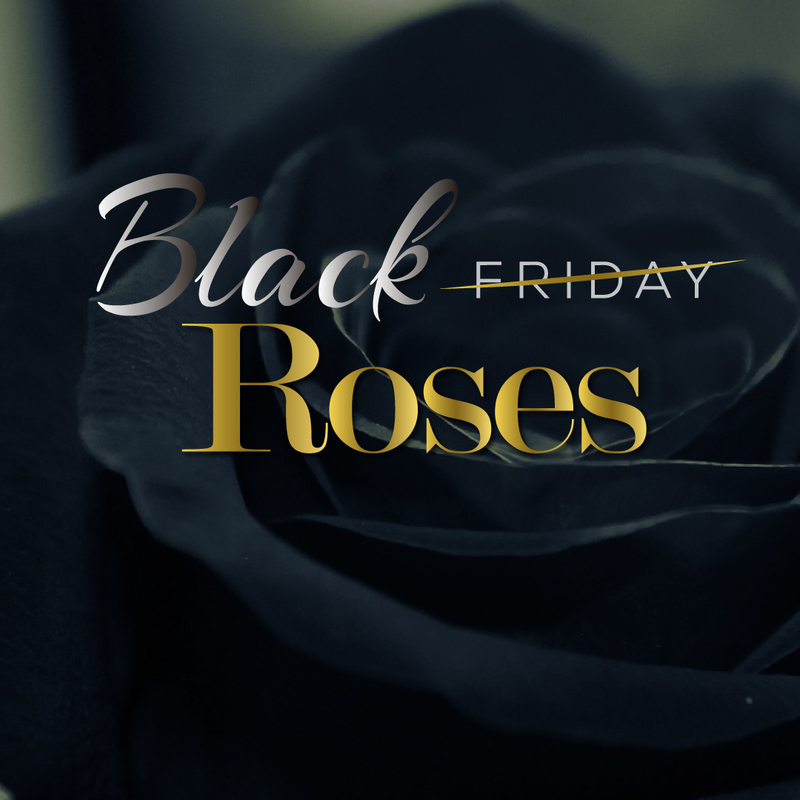 This black Friday, we are ready to offer you our most requested product, BLACK ROSES IN BLACK FRIDAY. 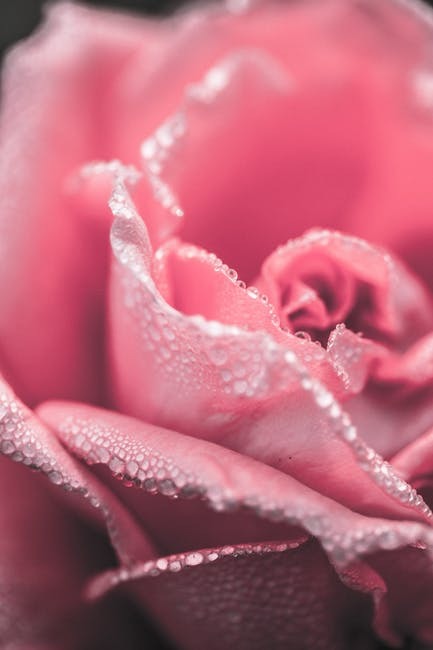 Magnaflor as a wholesale flower company wants to offer you the best prices and quality. 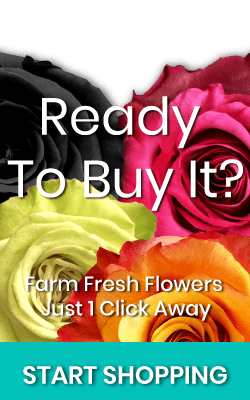 We offer farm fresh flowers from our farms to your door. Our Black Roses will not dissapoint you. We have decided to give a 50% off in our star product, so don’t miss this opportunity. Black Roses mean several things beside of looking elegant and unique. We encourage you to try them and take advantage of this discount and buy roses online. Black flowers have attracted people for centuries. Since this flower have such an unnatural color, people believe the origin came from the fairytales. The color gives you a feeling of mystical expectation. This means that, people will be attrated to this special product. The color black have many meanings but the most important ones are that represent the beggining of new things and the new journeys into unexplored territories. For this reason, we have chosen this product as our special black Friday deal. Saying thanks during Thanksgiving day can close some bad chapters and open new ones. Black Roses are the perfect way of representing that new begginings are coming. If you don’t like the idea of buying Black Roses, don’t worry! We have your back! Wait until Monday 26th and enjoy our big sale. We will be offereing 30% in all our shop. 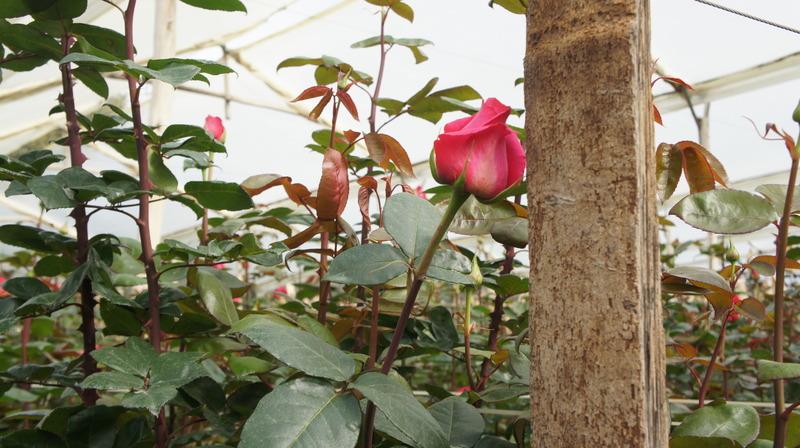 Send roses to your significant others and let them experience the best ecuadorian roses in the market.